Dr Marguerite Evans-Galea is a scientist, researcher, speaker, author and entrepreneur. She is the inaugural Executive Director of the Industry Mentoring Network in STEM (IMNIS) with the Australian Academy of Technology and Engineering (ATSE). Dr Evans-Galea is also an honorary investigator at the Murdoch Childrens Research Institute and The University of Melbourne. With a PhD in molecular biology and over 15 years experience leading translational medical research programs in cell and gene therapy at world-leading organisations in the United States and Australia, Dr Evans-Galea’s research and leadership has been internationally recognised with numerous awards. She has served as an Executive member with the Australasian Gene and Cell Therapy Society and with the Immune Responses Committee at the American Society of Gene and Cell Therapy. 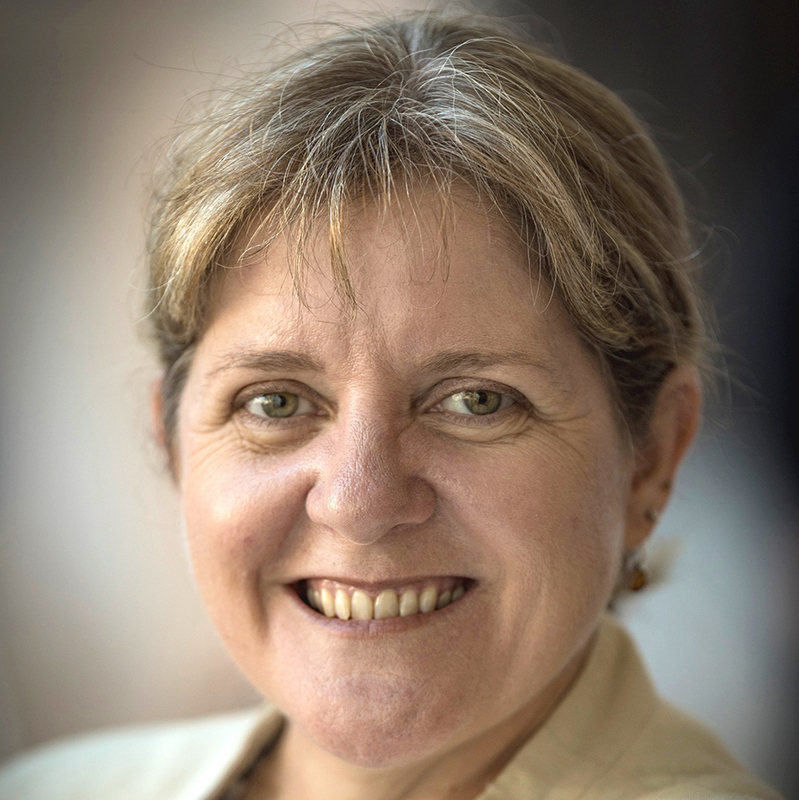 Committed to empowering early-mid career researchers (EMCR) and women in science, Dr Evans-Galea regularly mentors students, fellows and faculty, was the founding chair of the EMCR Forum with the Australian Academy of Science, co-founder of Women in STEMM Australia, and serves on the Science in Australia Gender Equity Expert Advisory Group. She is also an active contributor to the APEC Women in STEMM program. Dr Evans-Galea communicates regularly on science-related topics via social and mainstream media, has received an Australian Leadership Award, and is an Ambassador for the Victorian Honour Roll of Women and the Scienceworks museum.